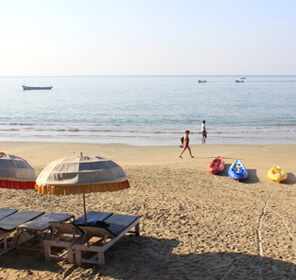 The long coastline stretch of Goa is gifted with some of the world famous beaches that attract tourists from all over the globe, especially beach lovers. 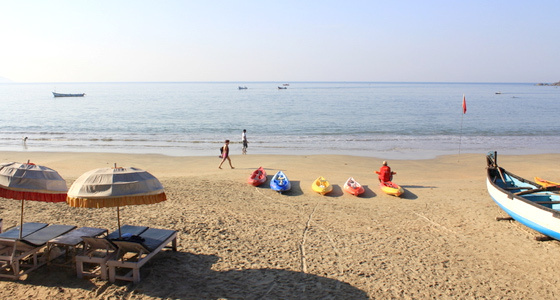 Nestled between the Arabian Sea and the Western Ghats, Goa offers a perfect blend of a Latin heritage, scenic beauty, amazing nightlife and a leisurely lifestyle. Breakfast at the hotel and transfer to airport to connect flight for Goa. Upon arrival at Goa meeting and assistance followed by transfer to hotel. Rest of the day free for self activities. Overnight stay at hotel.